At Dumaguete.com we are constantly looking for the very best local experiences, accommodation and opportunities to help you make the very most out of your visit to this beautiful city. That’s why we’re very happy to recommend an amazing diving experience with Sea Explorers while staying at Pura Vida Dive Resort or the luxurious Vida Homes Condo Resort. 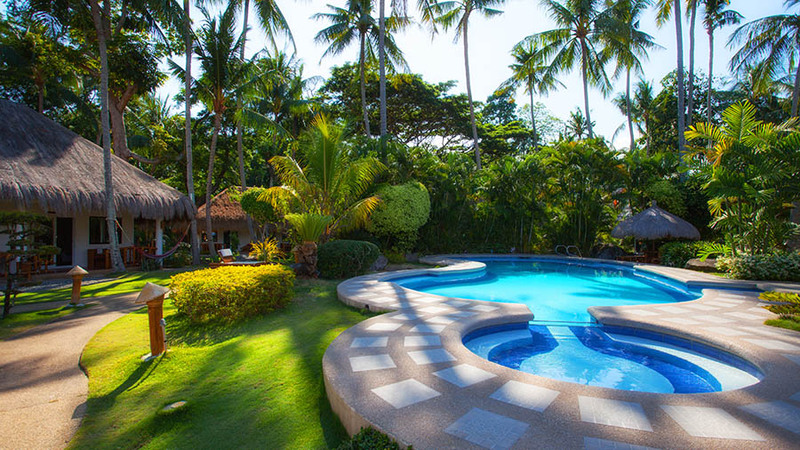 Vida Homes, is a brand new luxury Condo Resort beside Pura Vida Beach & Dive Resort. This complex is simply stunning and as soon as you enter through the gates you’ll be amazed by the combination of Asian and European elements providing maximum comfort. The infinity pool, which is free of chemicals, offers a swim up cocktail bar which isn’t too shabby either! 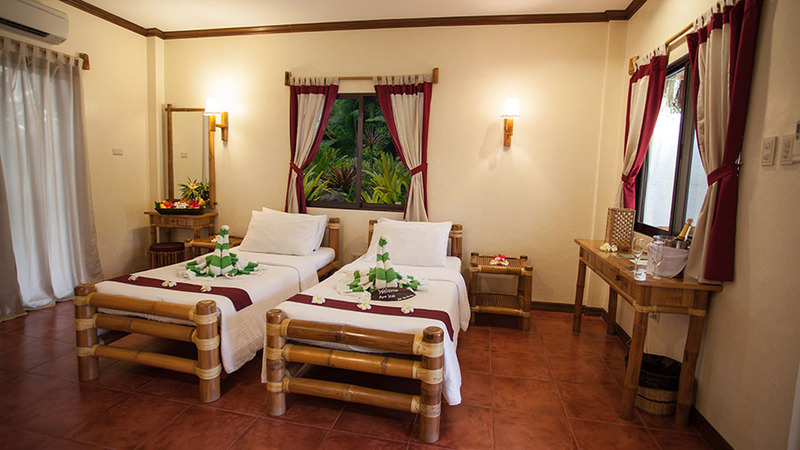 This is a real way to live in luxury during your stay in Dumaguete. 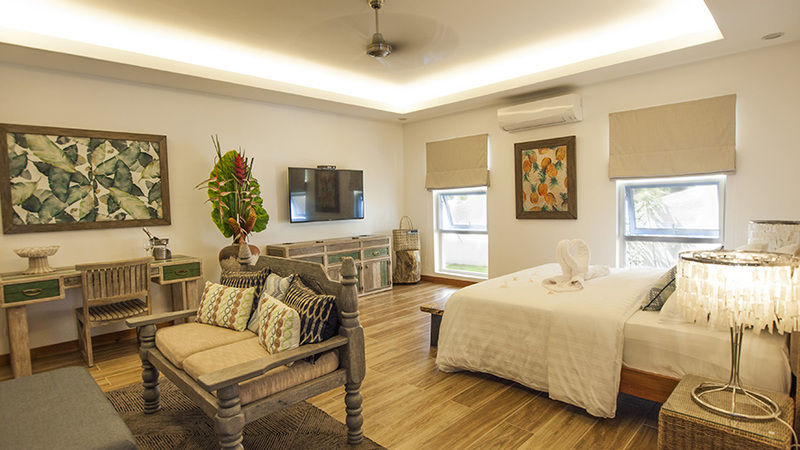 All apartments are fully furnished and equipped with air-conditioner, flat-screen TV, a spacious balcony or veranda with WiFi access all over the resort. 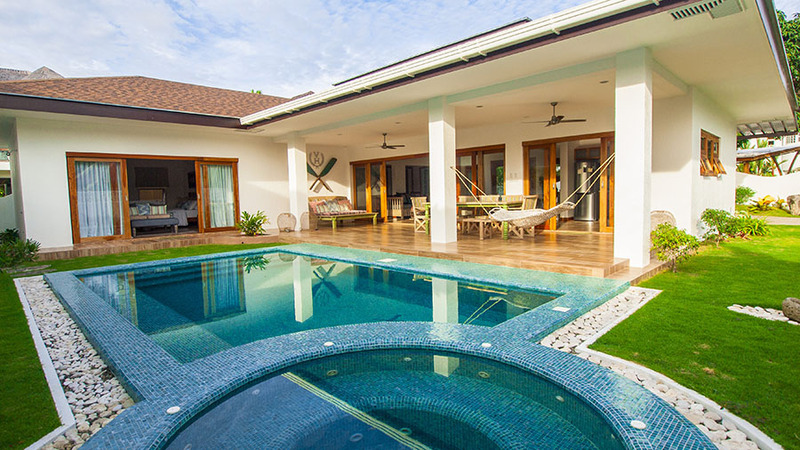 Vida Homes is just in a stone-throw distance to Pura Vida and Sea Explorers. 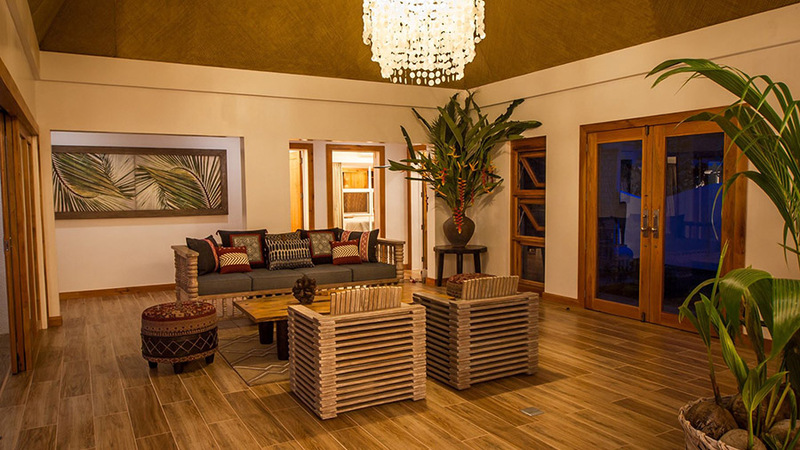 All guests have access to all Pura Vida facilities. The breakfast is served in the restaurant in a buffet style every morning. 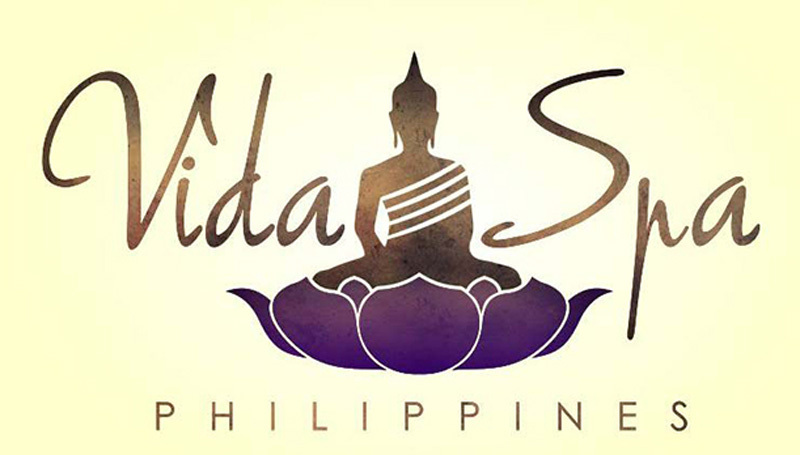 The Vida Spa is as well on the property of Pura Vida, but only a few meters away from Vida Homes. Beside snorkeling and scuba diving, guests can book through the front desk different excursions to explore the beauty of Negros Oriental and the City of Dumaguete. Vida Homes offers one and two bedroom apartment to suit your different needs. Every apartment has a fully equipped kitchen, a living room with a flat-screen TV and a spacious terrace for a perfect stay in your paradise home far away from home. If you find you’ve completely fallen in love with the place (and you probably will), you have the option to buy one of these apartments and make it your Home away from Home permanently! 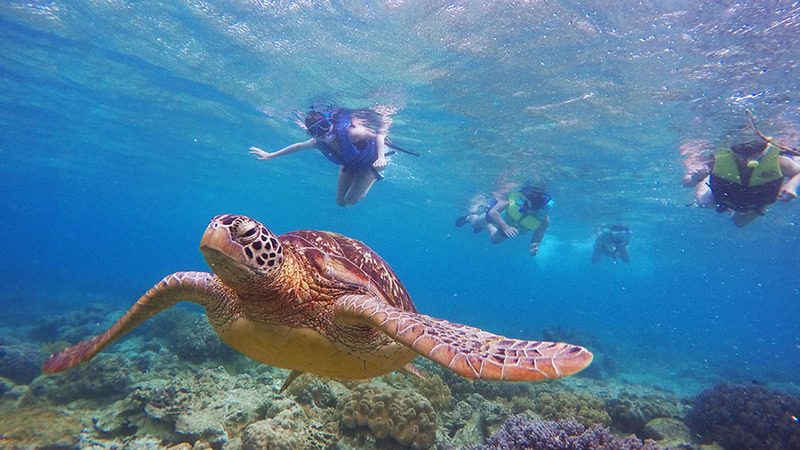 If you’re looking for a great adventure in the Philippines and you are not afraid to get wet, then consider scuba diving with Sea Explorers, which we can highly recommend. The multiple award-winning dive operator has been diving in this area since 1989. They have over 25 years of experience and in that time they’ve provided countless tourists with trips to remember. If you’re looking for a chance to try diving, continue your dive education or even want to become a dive-pro they will ensure you have a great time. Scuba diving on any holiday is one of the most incredible ways to experience a country in a whole different way. 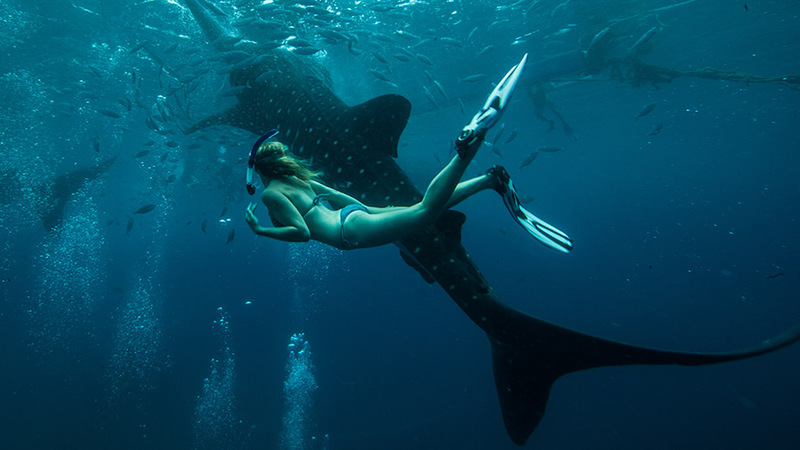 This takes your holiday from being a relaxing getaway, to an incredible opportunity to discover something entirely new – an underwater world of incredible flora and fauna. 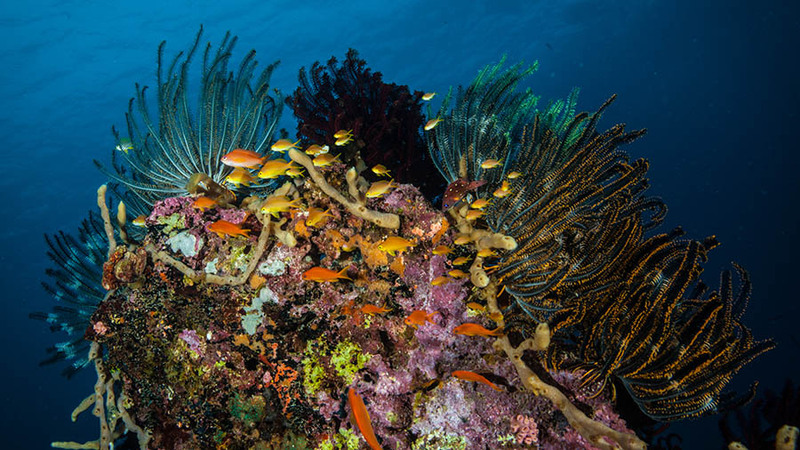 Especially around Dauin, we have many marine sanctuaries with incredible marine life. And to mention Apo Island with all the turtles, stunning corals and so much reef fish, this is worth a trip, absolutely. If you think that a holiday should be about creating memories that will last forever, scuba diving is one of the best ways to do that. 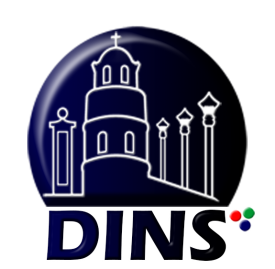 Sea Explorers provide diving opportunities in Dauin, a small coastal municipality 15 kilometers south of Dumaguete. Of course you’ll get to experience the beautiful caramel beach, but you’ll also be introduced to some amazing underwater sights. You can expect to enjoy impressive corals (Apo Island), a multifaceted house reef and muck diving as well as all kinds of marine life. Sea Explorers is a company owned by Chris Heim, Rolf Muehlemann and Herve Jain. 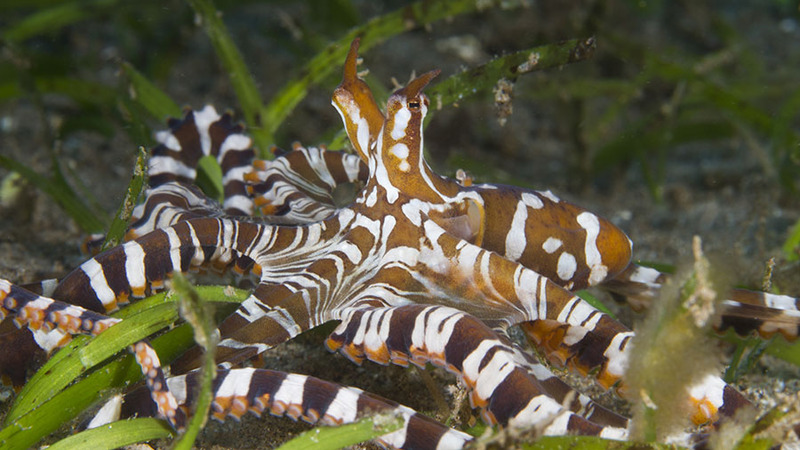 They are very hands-on with their business and they’re proud to offer the greatest diving opportunities in the Visayas. 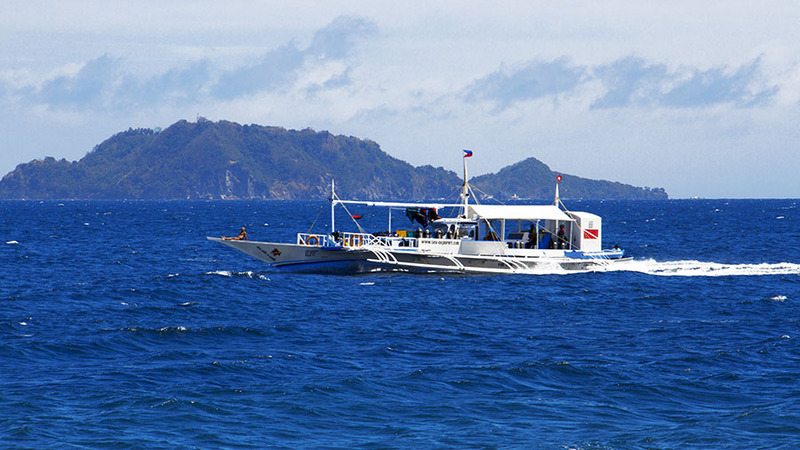 The best part of their operation is the “Island Hopping” between other word class dive destinations which include Alona Beach, Cabilao Island and Malapascua Island. New in these days is the location of Anda, at the east side of Bohol with the Amun Ini Resort. Sea Explorers are taking care of all transfers and everything else for you, so you just get to enjoy the amazing diving, the very well-equipped and maintained dive boats and the warm hospitality of the staff. Sea Explorers operate in and around the Central Visayas of the Philippine archipelago, and originally started their operation out in Alona Beach, Bohol before short after expanding to Cabilao Island and Dauin. Guests can stay at Pura Vida Beach & Dive Resort which is the perfect base for their diving activities. If you want to enjoy a diving holiday in and around Dumaguete, then staying at Pura Vida and diving with Sea Explorers is the perfect combination. The resort has different amenities, beside the dive center, they have an excellent kitchen which is offering a wide range of all different kind of foods, from Asian, over European, special Filipino dishes and even sushi are on special days menu. The restaurant uses almost entirely fresh ingredients while adding seasonal supplies. The food tastes amazing. The beach bar offers the perfect spot to grab a ‘decompression beer’ after your day of diving. The Vida Spa provides various beauty treatments and professional massages by two very experienced therapists. This is the place for every guest who likes to get completely pampered during the day. 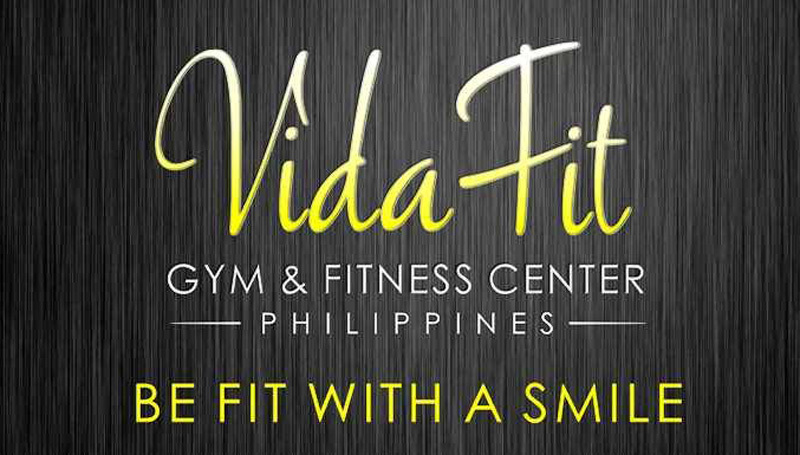 For the ones who need a bit more action in their holiday, the Vida Fit is open daily. The only gym in entire Dauin has their own personal trainers and five star sports equipment. Vida Tours offers a range of other exciting activities, which includes trips to the nearby Malatapay Market, the Twin Lakes, the Balanan Lake or the Malabo or Twin Waterfalls. The resort itself has all of the trappings of a fantastic holiday with plenty of space, beautiful décor and lots to do. The resort offers a range of different rooms in different categories to suit everybody´s needs. 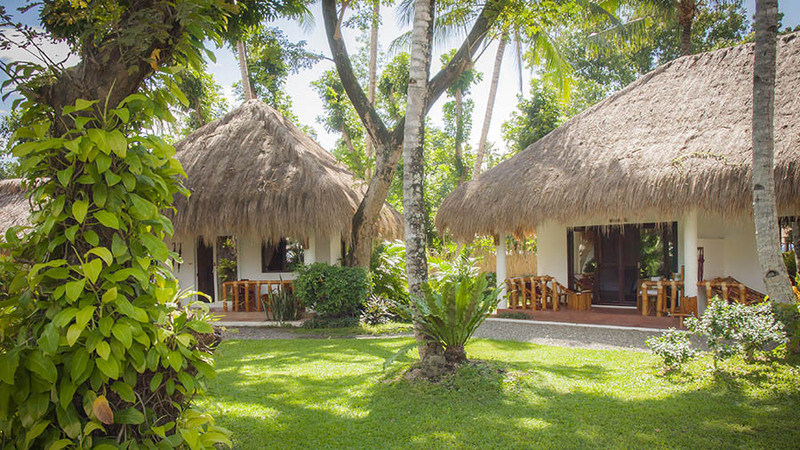 All buildings have a nipa (grass) roof, which perfectly fits into the tropical surroundings along the beach property to give it a tropical touch. The place is built for divers and the Sea Explorers 5* PADI Career Development Center is right inside the resort. Together with the restaurant, the fitness center Vida Fit, the excursion team of Vida Tours and the conference hall, it allows you to have all facilities you need during your holiday in one place. As you see, even if you are not a diver you can enjoy being pampered and unwinding, eating great food and exploring the rest of the area incl. the apartment resort Vida Homes.